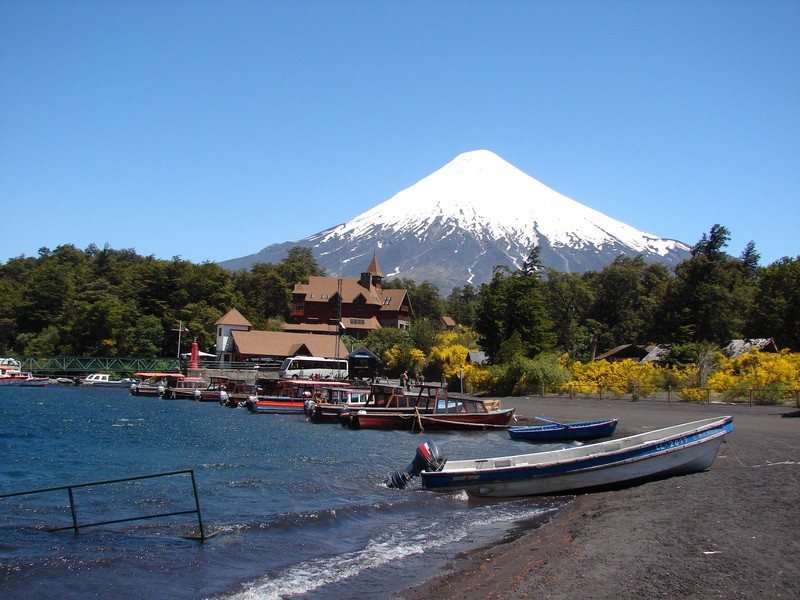 Located on the shore of Lago Llanquihue, Puerto Varas is one of Chile's most charming cities. It is an adventure travel hub, and it is also the gateway to the Parque Nacional Vicente Pérez Rosales. 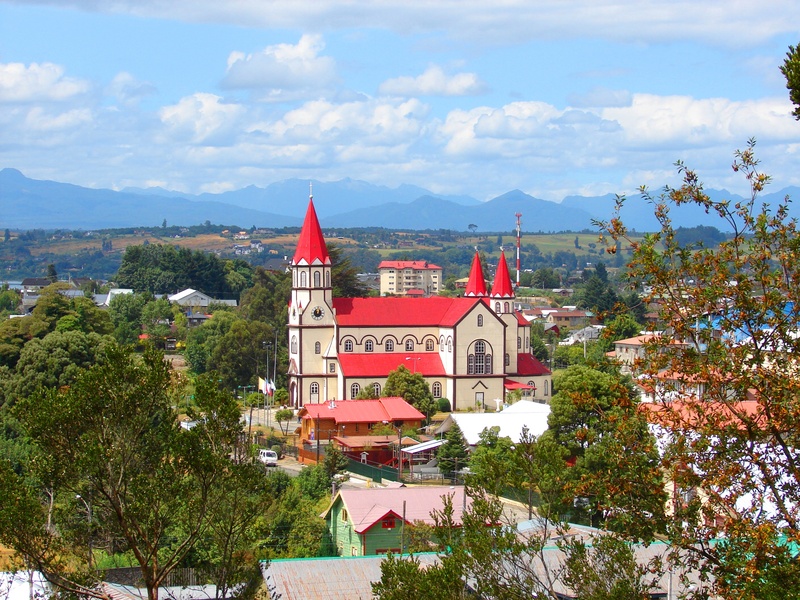 Unlike its neighbor Puerto Montt, 20 minutes away, it is a quaint little city, with wood-shingled homes, a rose-encircled plaza, a handsomely designed casino, and an excellent tourism infrastructure that provides all the necessary services for visitors without seeming touristy. The city was built by the sweat and tenacity of German immigrants, and later it became a port for goods being shipped from the Lago Llanquihue area to Puerto Montt (mostly timber). Today many of the area's residents call Puerto Varas home and commute to Puerto Montt and other surrounding places for work. 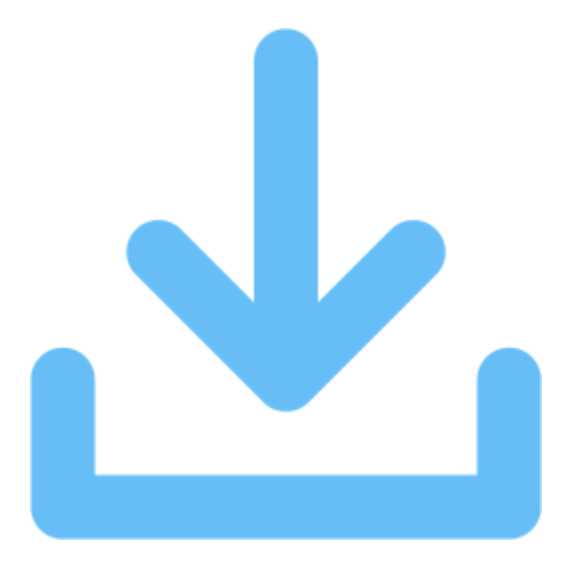 Download here a Guide with useful information about Chile. 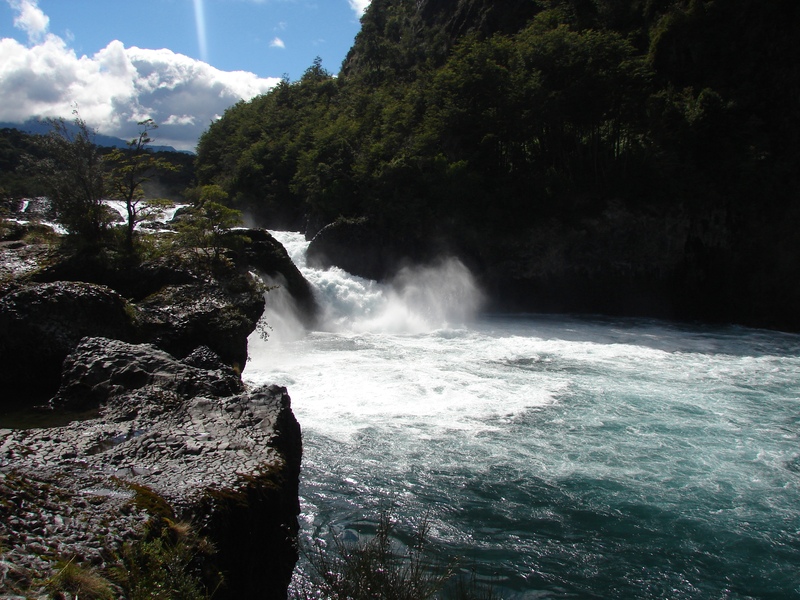 Download here a Guide with useful information about Puerto Varas.